The Cessna Citation Jet 1 has not been labeled the aircraft of choice for short-range business jet charters for nothing. This is a truly exquisite luxury business jet, designed and engineered with the passenger in mind for a truly comfortable trip every time. 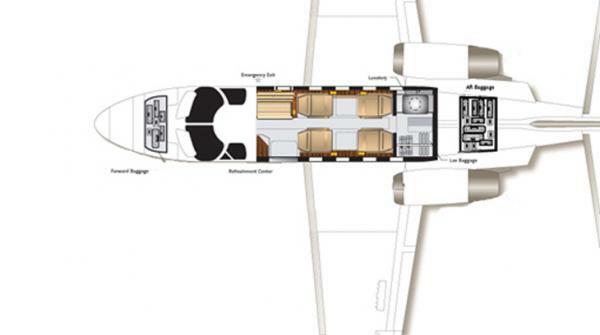 This midsize business jet seats five to seven passengers comfortably and can zip you to your desired destination at around 437 miles per hour. 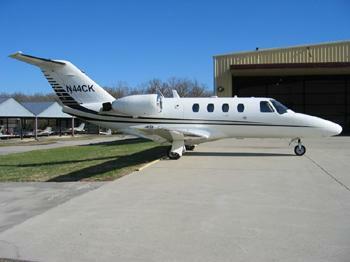 This is a famed American made turbofan-powered light corporate jet, and among the most popular. The CJ1 boasts a range of approximately 1200 miles between fuel stops. The luxe interior provides maximum head and legroom for occupants and the specialized soundproofing provides one of the most peaceful flights available among corporate jets. 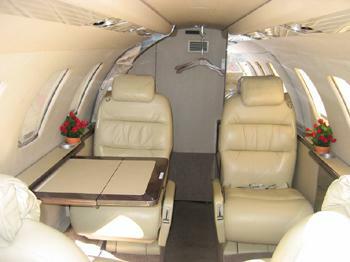 This is a diminutive yet powerful luxury jet charter, and always high on the list among corporate and private clients. The CJ1 jet charter is like the W Hotel of luxury air charter options, it is exotic with a long list of devoted clientele. When you are ready to experience corporate jet chartering at its finest, connect with us for a free luxury air charter consultation about the Cessna Citation CJ1 airliner. Have you earned your wings?